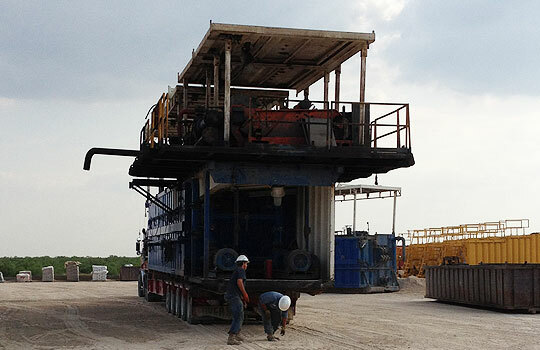 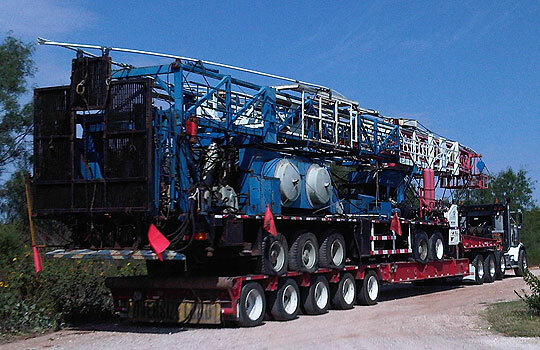 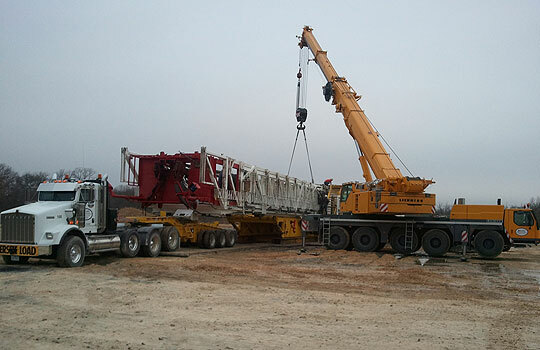 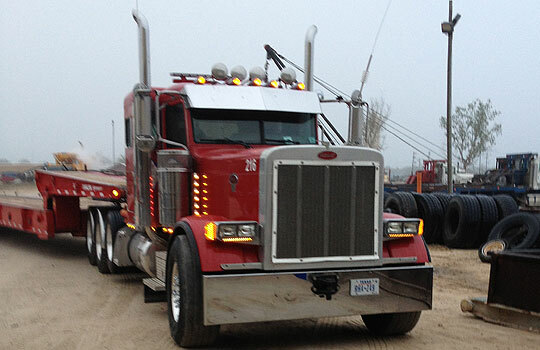 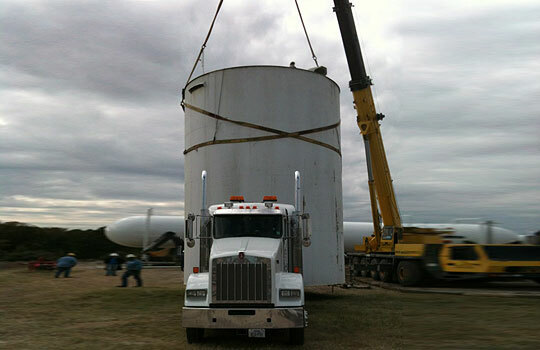 Bobby Lehmann Inc. is a full service oilfield trucking company. 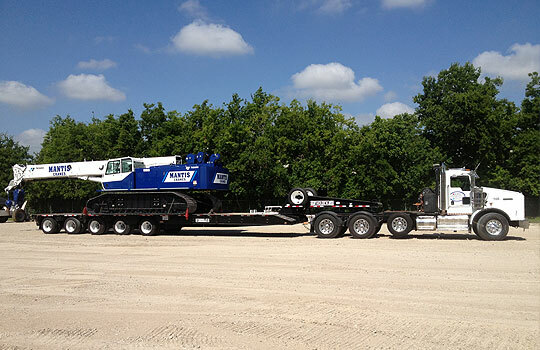 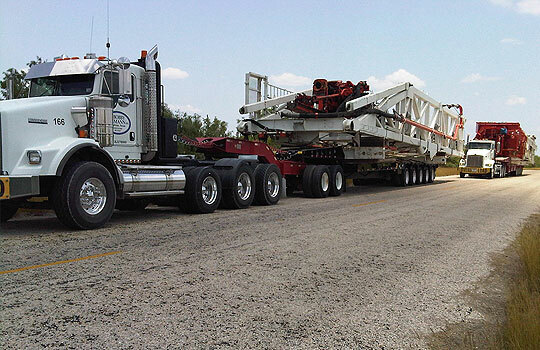 Founded in 1978, BLI is an interstate contract carrier that specializes in rig moving. 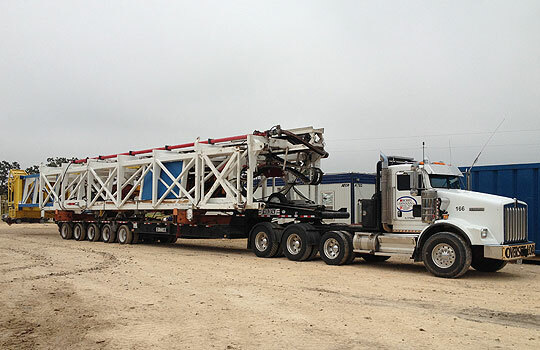 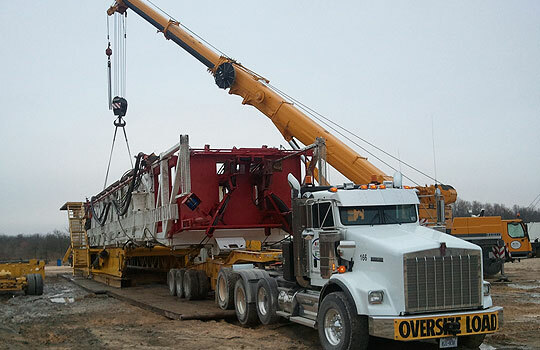 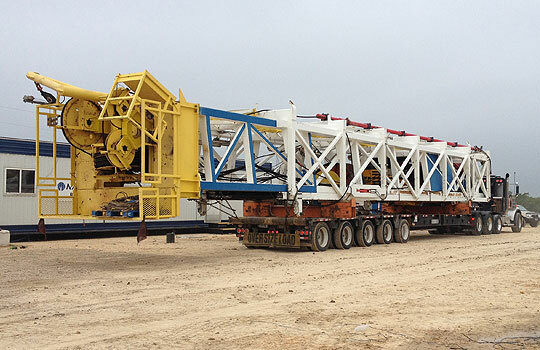 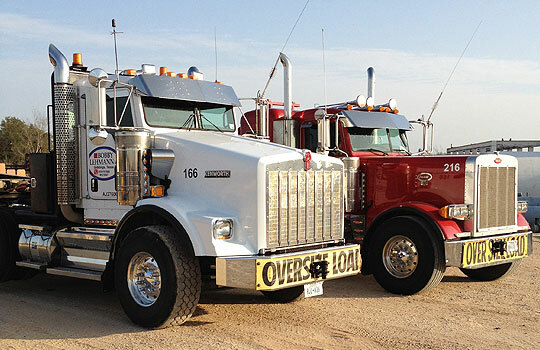 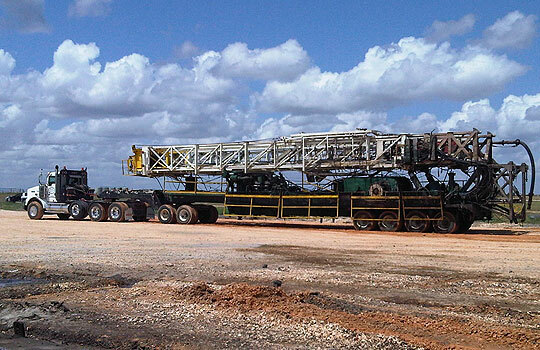 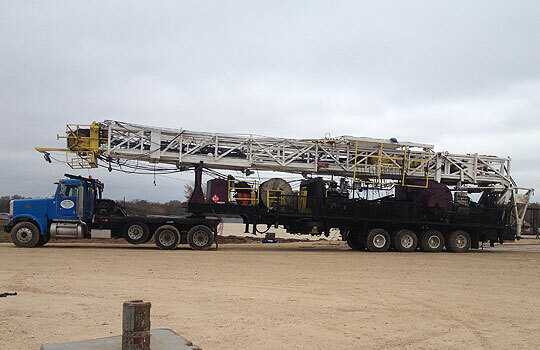 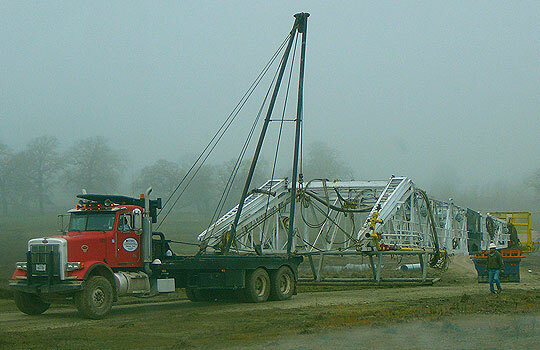 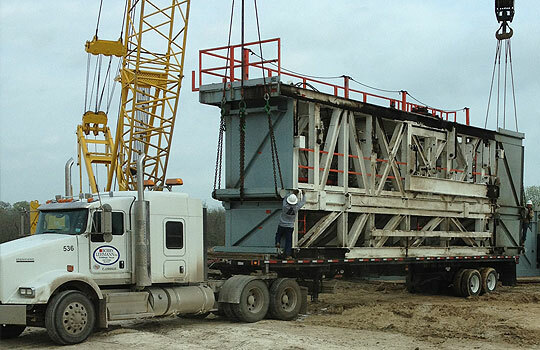 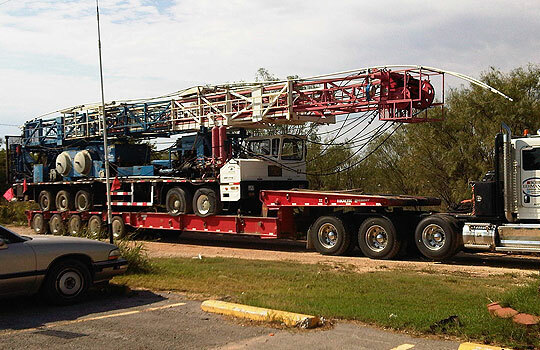 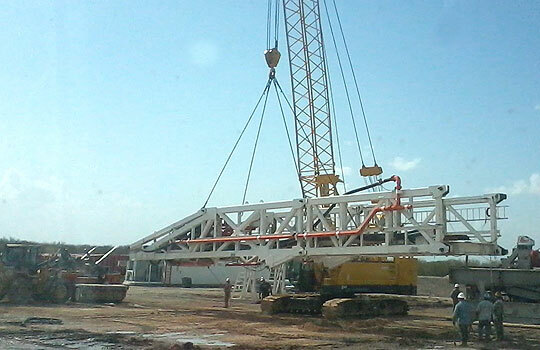 Bobby Lehmann Inc. carries oilfield flatbeds and offers rig relocation, heavy haul, cranes, winch trucks, 40 and 30 tons, forklifts, storage, and hotshot services.